Our older pets have so much love to give. They’re often sassy and independent, having settled into their golden years in your home. Due to their advanced age, we often recommend bringing these pets in for more regular care (and cuddles) at our clinic. This allows our veterinarian to catch diseases, such as diabetes or a cancerous tumor, in its earliest stages. Early diagnosis and treatment can save the life of your pet -- and it’s also often much less expensive for the pet owner. 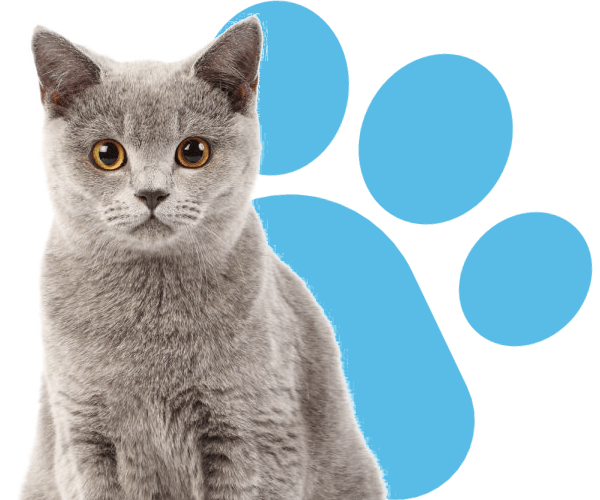 The Complete Cat Veterinary Clinic offers senior cat care for cats and owners in Brookfield, Danbury, Newtown, Roxbury, Bridgewater, New Fairfield, Bethel, New Milford, Wilton, Redding, Ridgefield, Sherman, Southbury and the surrounding areas.